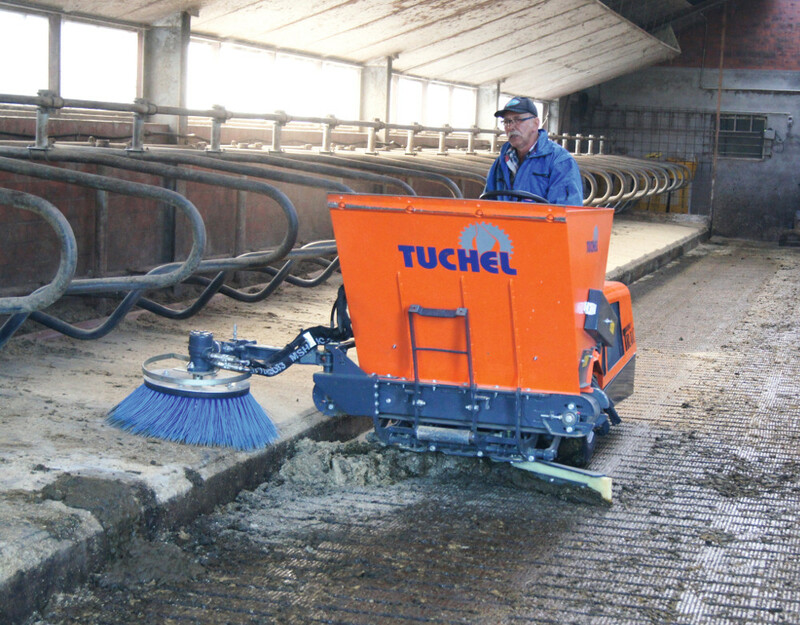 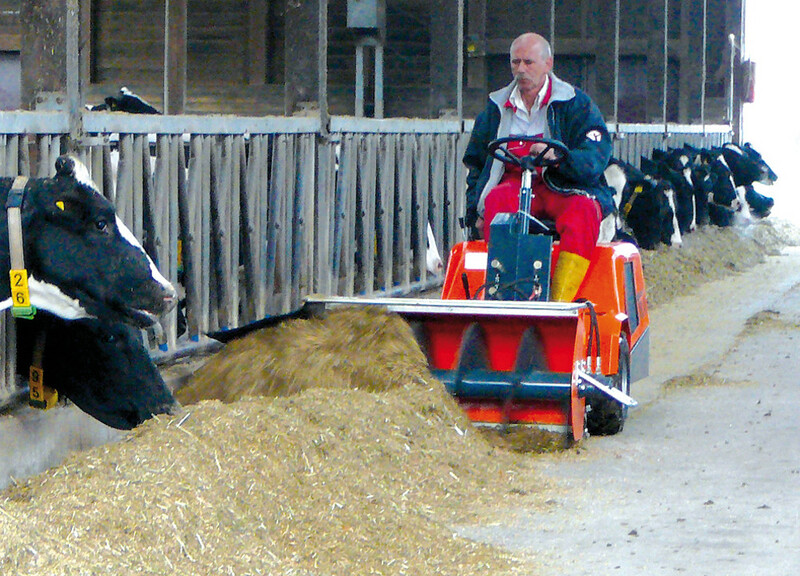 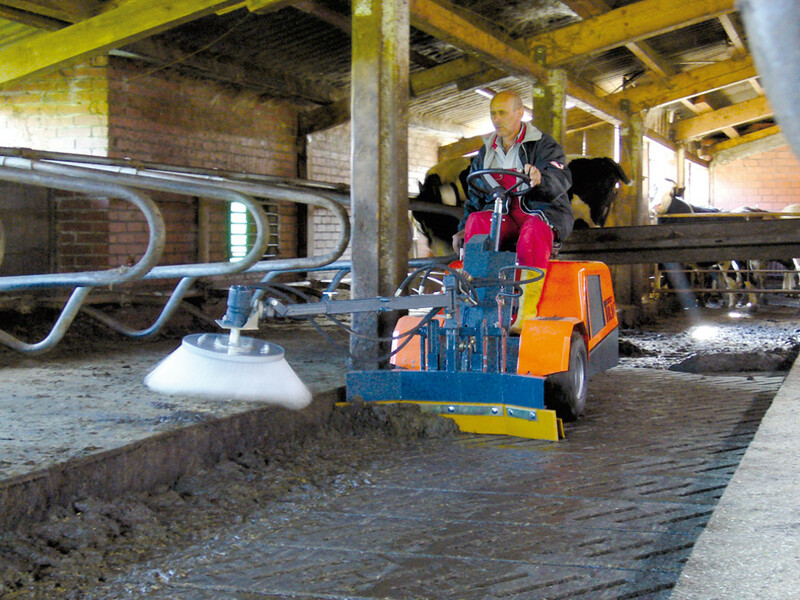 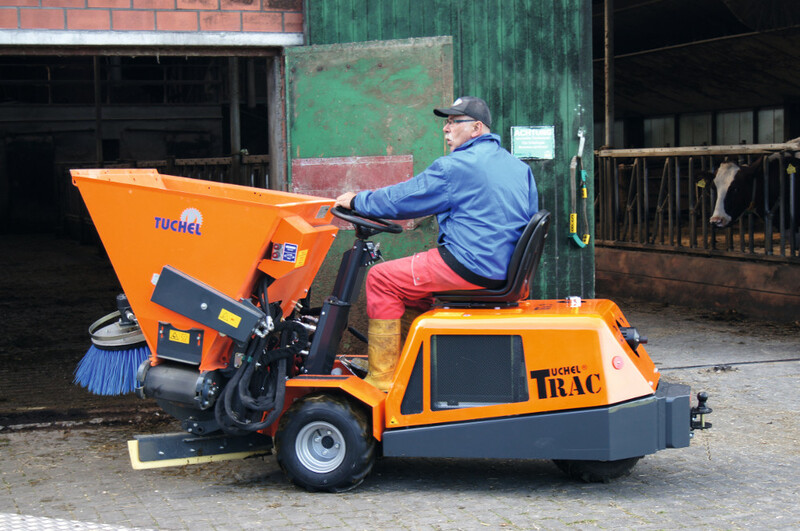 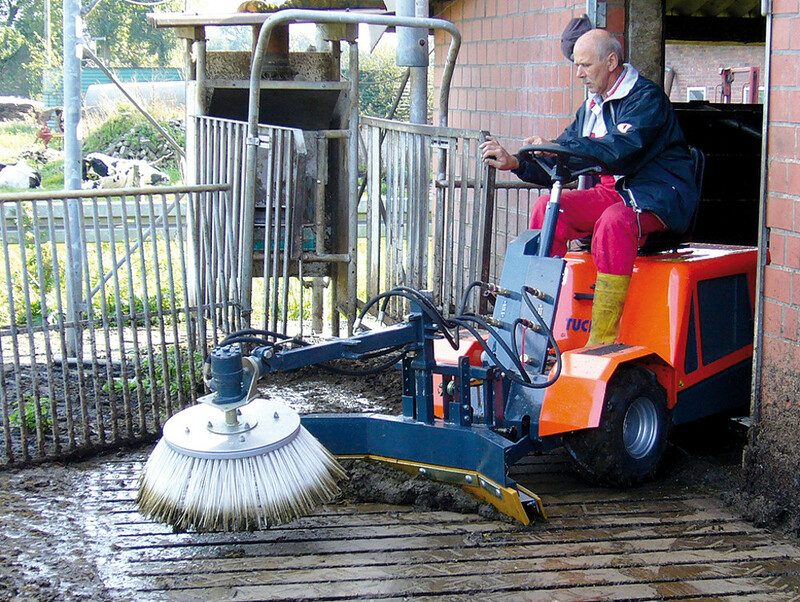 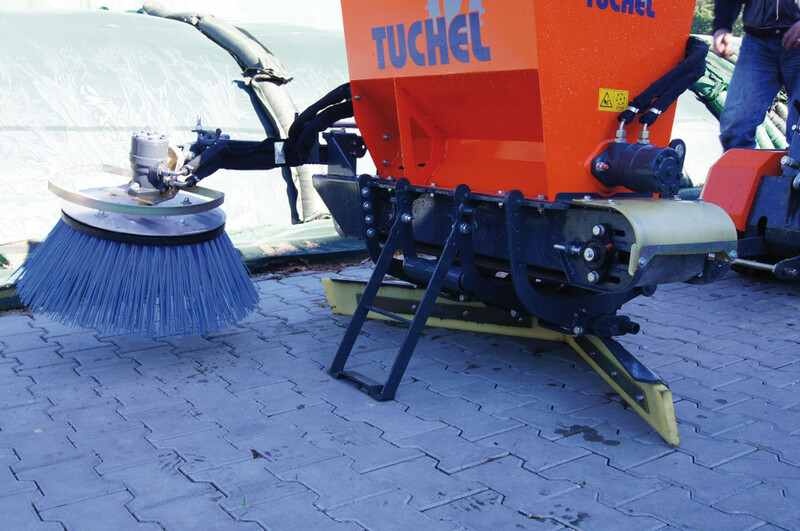 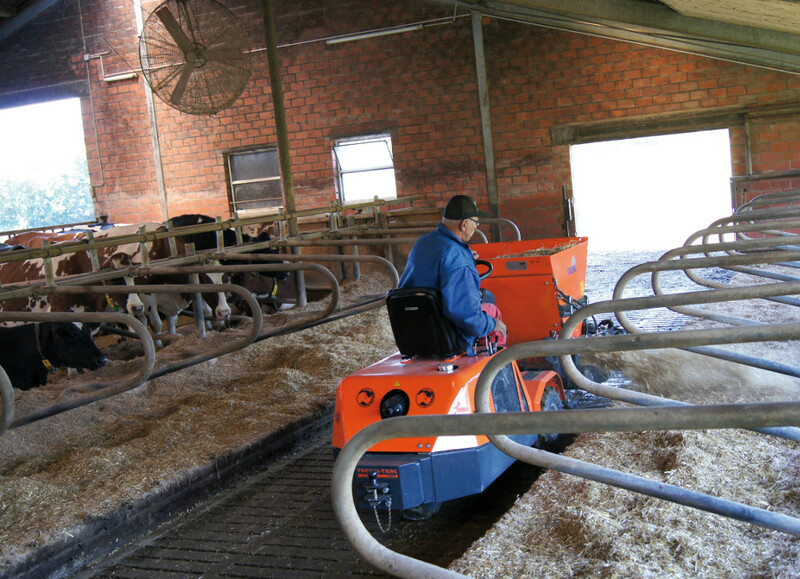 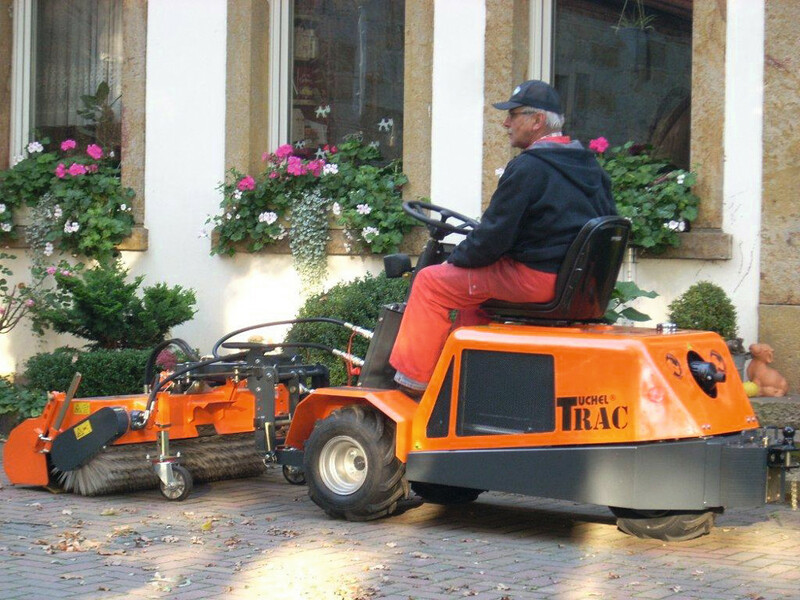 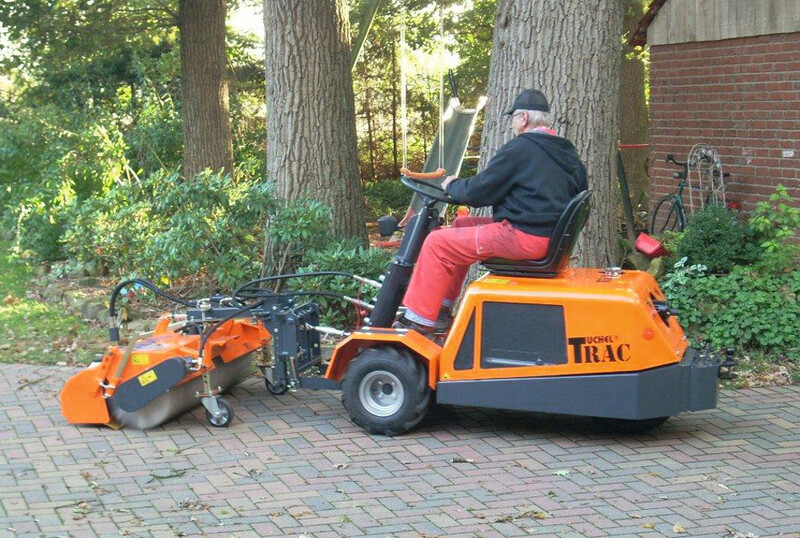 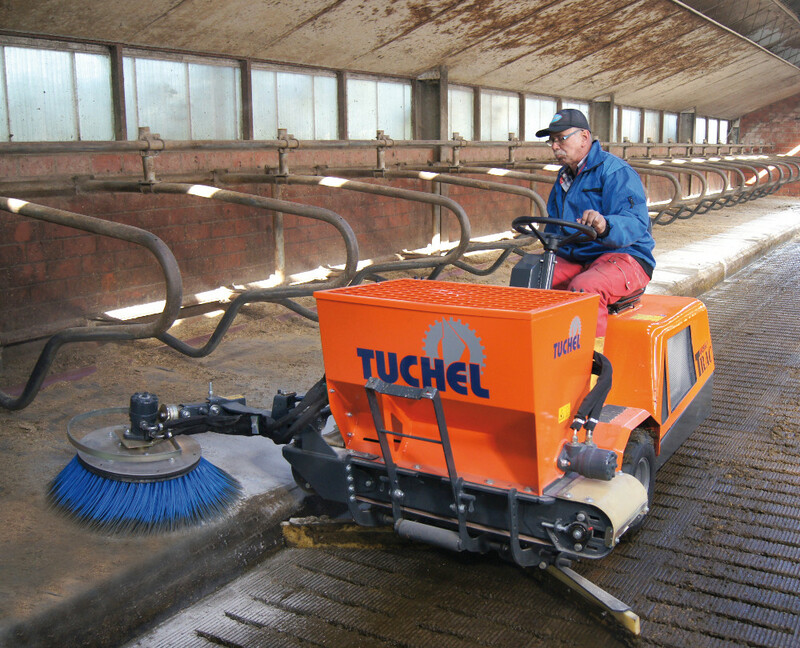 The Tuchel-Trac TRIO is a highly reliable machine which professionally eases hard physical work in the domaines agriculture, horticulture, gardening, municipalities and building-industry. 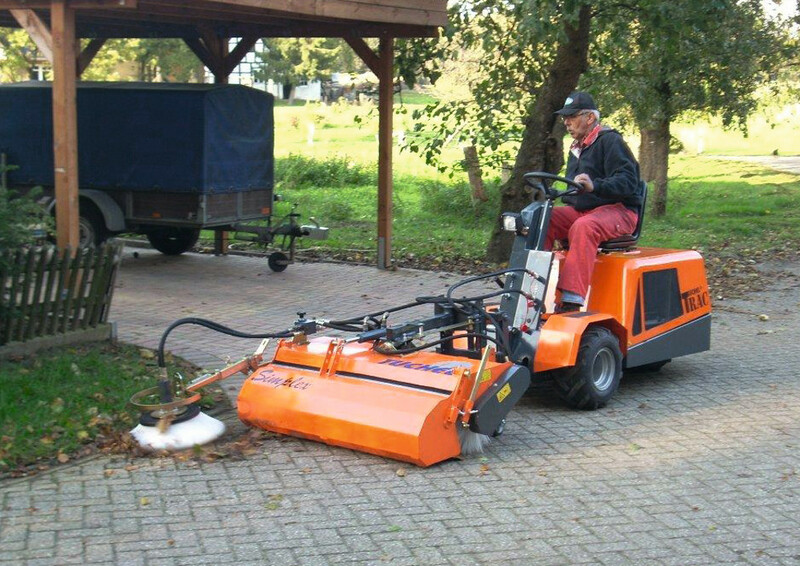 Due to its compact design and its narrow width of only 92,5 cm this 3-wheel vehicle is particularly flexible. 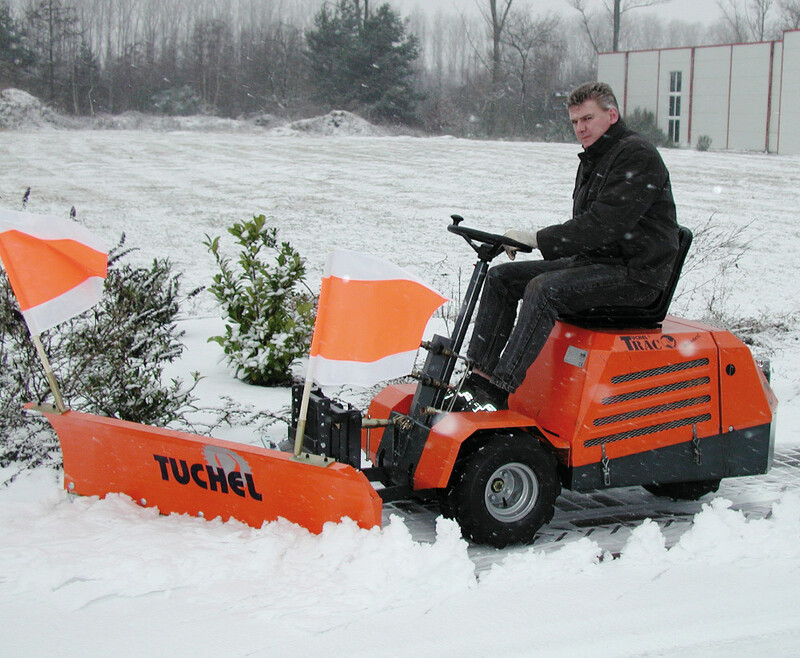 The all-wheel drive, rear steering axle and hydraulic steering characterize this dynamic all-rounder. 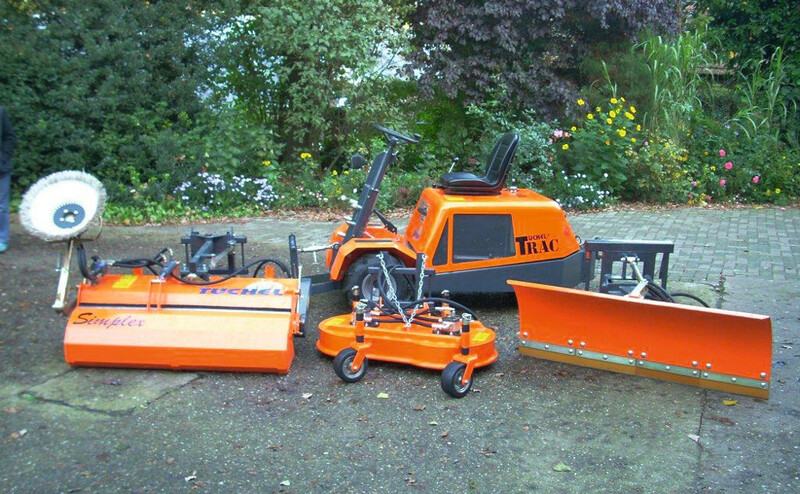 There’s a great variety of equipment, so simply choose the one that you desire and benefit from the advantages that our TRIO offers you! 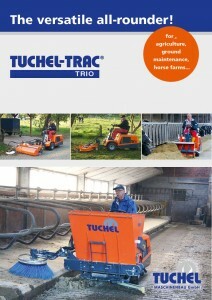 Tuchel-Trac TRIO Bedding tool "E" Bedding tool "F"